The new site is located on the first floor of building 18, City Of Elite, No. 1000 Jinhai Road, Pudong New Area, Shanghai, with a total office area of ​​approximately 600 square meters. China, Shanghai, March 26 in 2019 - Shanghai in the spring, everything is reviving, full of vitality! 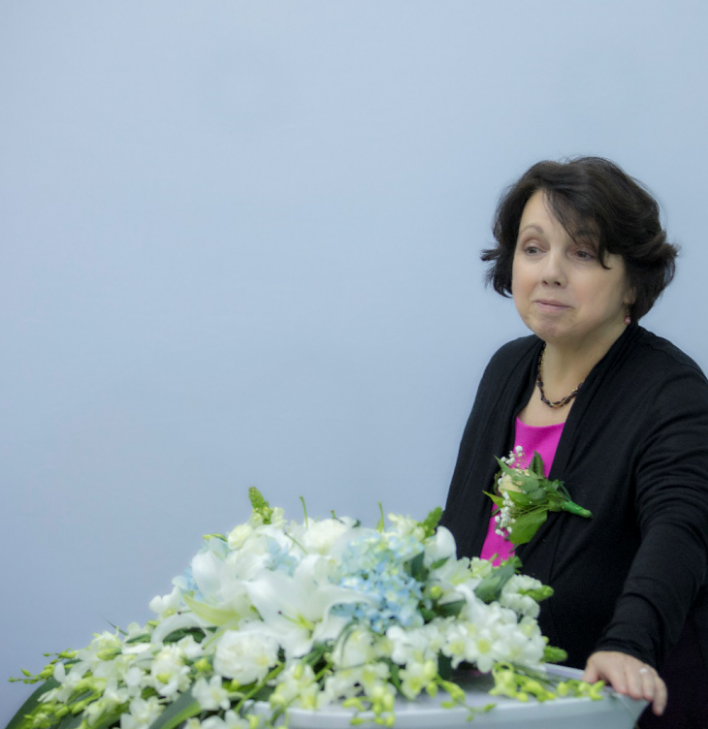 On this sunny spring day, ViscoTec (Shanghai) Trading Co., Ltd. held the grand housewarming celebration – the new site is located on the first floor of building 18, City Of Elite, No. 1000 Jinhai Road, Pudong New Area, Shanghai, with a total office area of ​​approximately 600 square meters. At the ceremony, Dr. Christine Althauser, Consul General - Consulate General of the Federal Republic of Germany in Shanghai, Mrs. Simone Pohl, Managing Director -Delegate and Chief Representative of Delegation of German Industry and Commerce Shanghai, Mr. Daniel Yoo, Chief Representative - VDMA Shanghai, Mr. Matthias Mueller, Vice Managing Director - German Centre for Industry and Trade Shanghai, Mr. Martin Stadler, CEO of ViscoTec (via online video conference), Mr. Markus Schultz, General Manager of ViscoTec Greater China, Mr. Wolfgang Merklein, Business Development Manager China & APEC of ViscoTec Germany, all ViscoTec China employees and partners from different industries such as automotive, aerospace, electronics manufacturing, medical, cosmetics, etc. have witnessed this exciting historic moment! This year marks the sixth anniversary of the establishment of ViscoTec China. 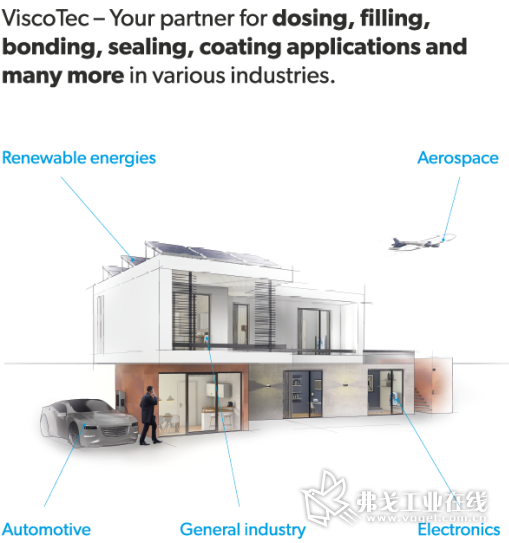 In the past years, ViscoTec has experienced an encouraging growth in the Chinese market, with an average annual growth rate of about 40%; its precision dispensing products have been distributed mostly in the automotive, aerospace and electronics industries. An extremely wide range of additional industrial manufacturing applications lies in the plastics, food industry, cosmetics, biomedical industry, 3D printing and traditional industries. At present, ViscoTec's equipment sales in the Chinese market has reached more than 1,000 different types of products, serving more than 230 customers, especially in the automotive manufacturing, 3C product manufacturing, food, cosmetics and medical markets, ViscoTec market share of dispensing products has been constantly rising. 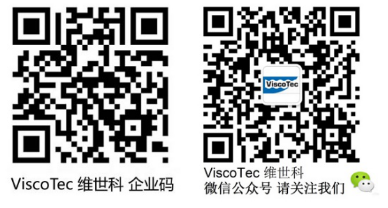 “We are especially grateful to Chinese customers for their support of ViscoTec for many years. Today we are also very much honored to invite our partners and friends to come and meet us at this wonderful moment. Also, special thanks to the diligent and hard-working Chinese employees in the process of opening up the Chinese market.” Markus Schultz, General Manager of ViscoTec China, said, “ViscoTec has a very active performance in the automotive industry, including the rapid development of the moment with the New Energy Vehicles; in addition, electronic products, mobile phones and handheld devices are also the key markets of ViscoTec. In these areas, customers have many complex applications, and we use our strong technology and professional and fast pre- and after-sales support services to provide the customer the satisfactory solution." The expansion of the company is also accompanied by the continuous growth of ViscoTec China. At present, the company's office area has expanded to about 600 square meters, with a large conference room for 50 people and an additional test and demo room. The new office space will provide employees with a more spacious and comfortable office environment to better provide customers with innovative products and services. ViscoTec is an innovative company that has been committed to precision metering and conveying of viscous media for more than 20 years. The establishment and growth of the Chinese subsidiary will better provide all products and equipment and enhanced localization technology and service support for customers in China, Hong Kong, Macau and Taiwan. 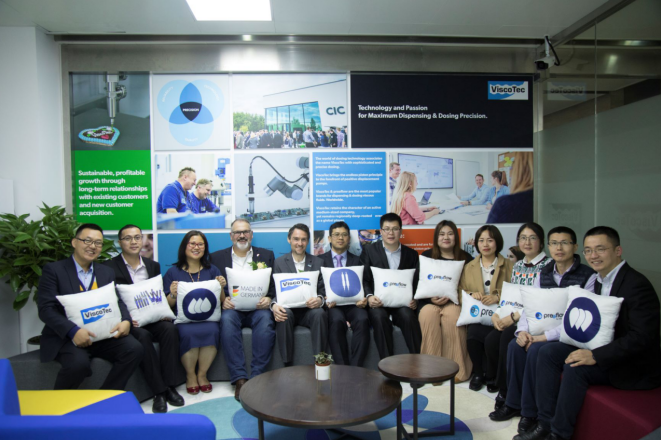 For the next development plan in the Chinese market, Mr. Markus Schultz said that in response to the current transition of China's manufacturing industry and the transition to a higher level of automation, the demand for high-end development in China's manufacturing industry is growing stronger. Based on such a general trend in manufacturing, for the manufacturing process that requires the use of adhesives such as highly viscose and abrasive pastes, the requirements for precision metering and precision dispensing are also rising, so ViscoTec provides customers with better products. A cost-reducing solution, and this is the area in which ViscoTec has been focusing on more than 20 years of continuous research and innovation based on market demand. 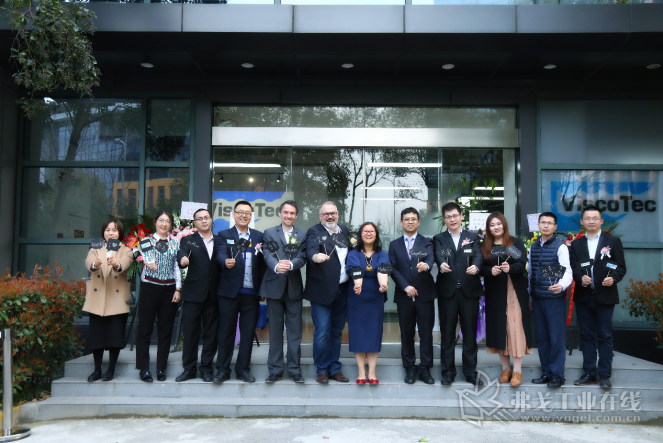 Next, in order to better serve the vast number of manufacturing customers in South China, ViscoTec opened its office in South China in November last year to provide better pre-sales inquiry and testing and quick after-sales service for customers in the region. A new starting point, a new journey. In the future, ViscoTec will continue to adhere to the principle of “customer service is the first priority”, as always, to provide customers with professional precision material metering and conveying equipment, as well as more specialized services for the customer industry. ViscoTec Pumpen- u. Dosiertechnik GmbH manufactures systems required for conveying, dosing, applying, filling and emptying medium to high-viscosity fluids. The technological leader headquarter is in Töging a. Inn (Bavaria). Furthermore, ViscoTec has subsidiaries in the USA, in China, Singapore and in India and employs about 250 people worldwide. Numerous sales partners all over the world complete the international distribution network. Next to technically sophisticated solutions to even the most complicated application, ViscoTec is the single point of contact to deliver all components for a complete system: from emptying to preparing and to dosing. This guarantees successful interaction of all components. All fluids showing a viscosity of up to 7.000.000 mPas can be conveyed and dosed almost pulsation-free and with extremely low shear. ViscoTec offers comprehensive consulting for every application and, if required, extensive tests will be carried out in close cooperation with the customer. The dosing pumps and systems are perfectly adapted to their respective application whether it is the food sector, the automotive industry, the aerospace field, the medical technology, the pharmaceutical industry and many other branches.